See How Much Amazon Owes You, Check Your Amazon Seller Account for Free! 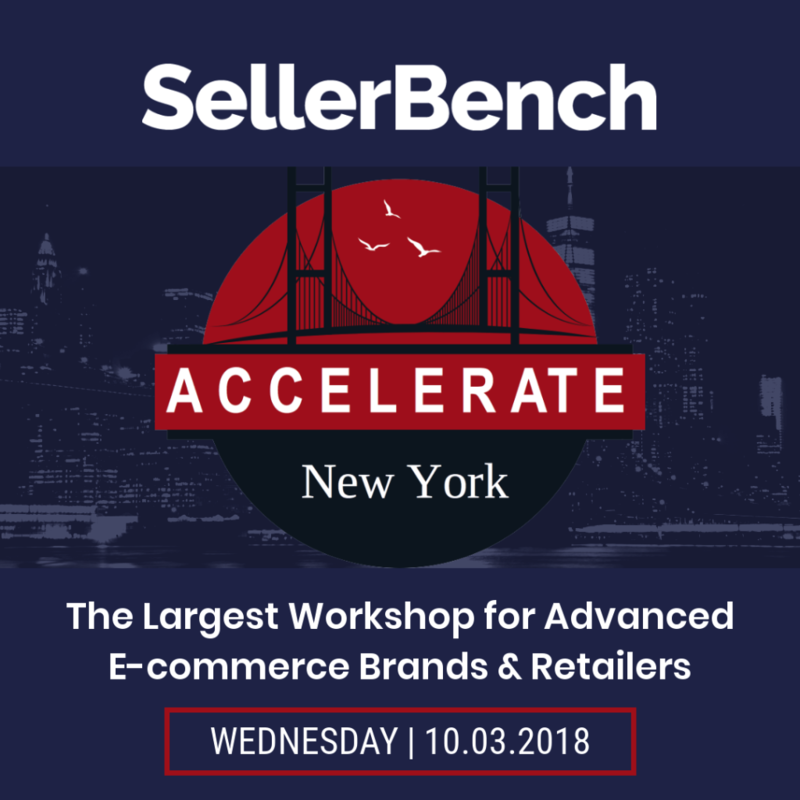 Accelerate was created to bring together 7-figure ecommerce brands looking to leverage expertise, share knowledge and build face-to-face connections. From hack-working sessions to happy hour, 8-figure e-commerce founders giving actionable advice to panels inspiring breakthroughs, this workshop is jam-packed with priceless content and networking! Eric Siu (CEO @ Single Grain & Podcaster @ MarketingSchool.io + Growth Everywhere) & Chad Rubin (CEO @ Think Crucial & Skubana) reveal proven steps to increase traffic & conversions through SEO content and backlink strategy. How 8-Figure e-commerce direct to consumer brands stand out OFF Amazon with influencer marketing, Facebook ads & funnels. Hack-working sessions with multi-million dollar physical products brands to discover what w in retail, e-commerce & branding, so you can start doing what WORKS. This year, there are a few different sessions spread throughout the course of three days: October 2nd, 3rd & 4th 2018. SAVE THE DATES! Tuesday, October 2nd, 2018 – VIP Dinner with speakers and VIPs. Thursday, October 4th, 2018 – Accelerate Underground Mastermind. FBA Sellers, See How Much Amazon Owes You! Create your SellerBench account and recover your FBA reimbursements. FBA Sellers, Get Your Reimbursements!